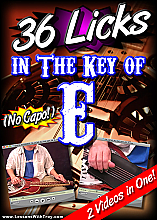 This is my first lesson for A6 Tuned either 6 or 8 String Lap Steel. 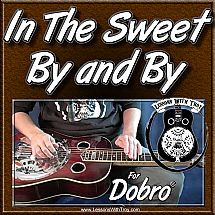 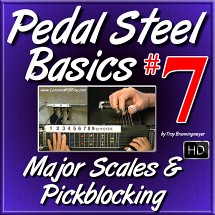 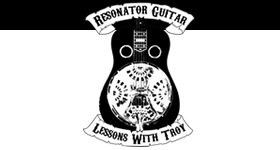 In this lesson I cover alot of the basics: technique, chords, scales, positions, tuning, and using what you may already know on either Dobro or C6 Lap Steel, to help you understand A6 Tuning. 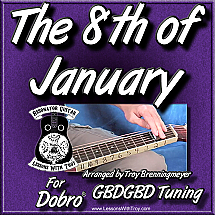 A6 Tuning is Great for Western Swing and Old Country!